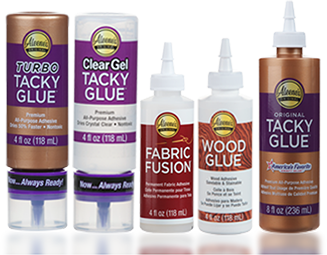 Prettify your fabric projects with a little help from Aleene’s Glitter & Gem Glue! 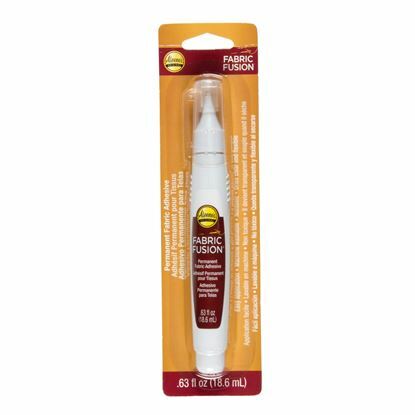 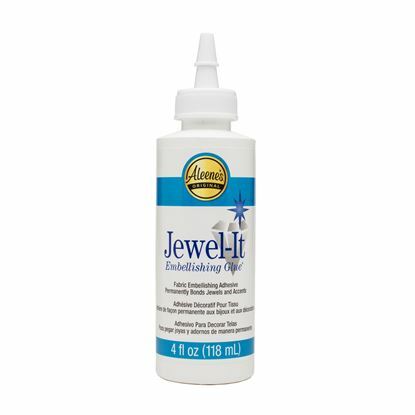 This permanent fabric glue dries flexible and permanent so your glitter and gems stay shiny and in place, wash after wash. It’s equipped with a needlenose tip for precision placement, but can be brushed or sponged on for larger designs. 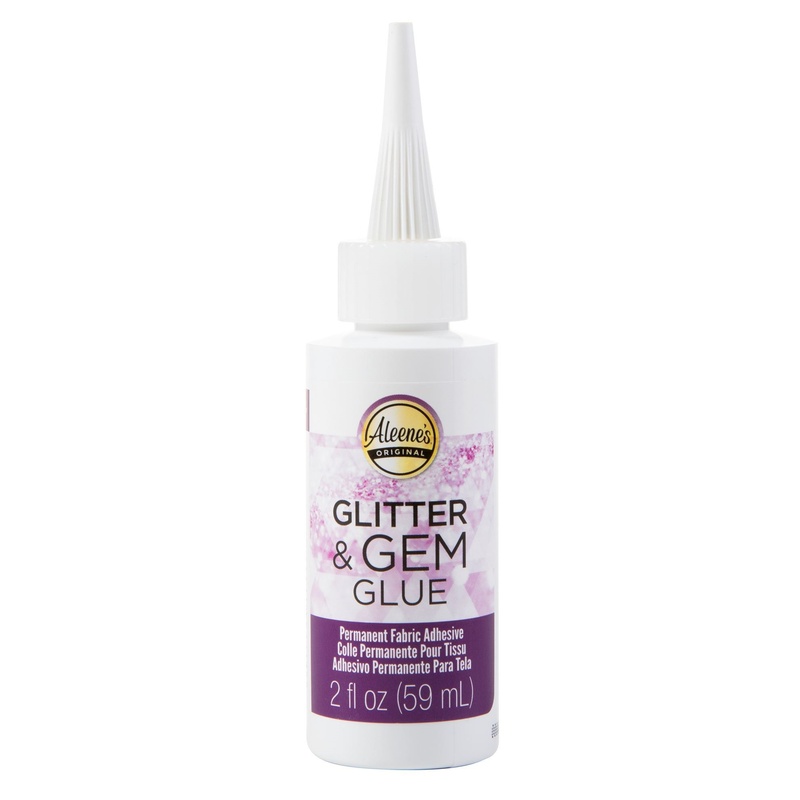 Glitter & Gem Glue is great for clothing, fabric accessories and more! 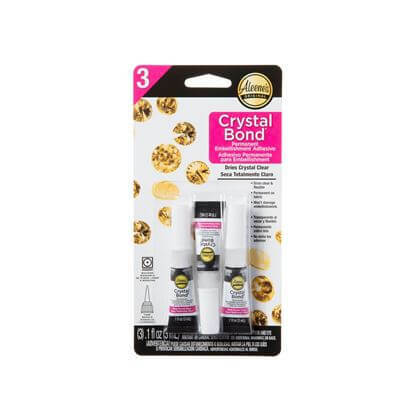 Push embellishment in glue to form a setting. 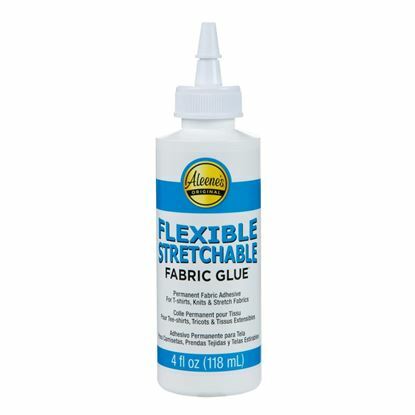 Washable after 10 days. 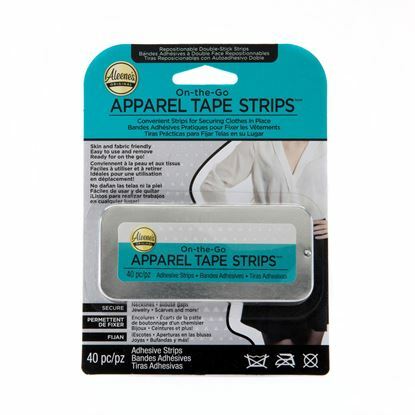 Turn inside out and wash by hand or on gentle cycle.